Today, 01 Aswin, 2073 (17 September, 2016) - The Vishwakarma puja is being celebrated especially in major cities and industrial areas of the country Nepal. Bishwakarma Puja is an important observance and festival in major cities and industrial areas of Nepal. It is dedicated to Bishwakarma, the divine architect of the universe in Hinduism. Bishwakarma Puja is celebrated on 01 Aswin each year as per Nepali Calendar Or Bishwakarma Puja date is on 17 September as per English Calender this year 2016. Artisans, carpenters, craftsmen, mechanics, smiths, welders, industrial workers, factory workers and workers of all kind worship Bishwakarma on this day and pray for a peaceful life, good future, safe working conditions and success in their respective fields. As per Hindu mythologies, Bishwakarma is the divine architect of the universe. He is also called the divine carpenter and is mentioned in the Rig Veda and is believed to have composed the Sthapatya Veda, the science of mechanics and architecture, i.e. Bishwakarma is the designer of all the flying chariots of the gods and goddesses. Freshly prepared idols of Lord Bishwakarma are installed at workplaces and factories. Special Pujas are held on the day. Workers organize and participate in cultural activities and there is also sumptuous feast on the day. 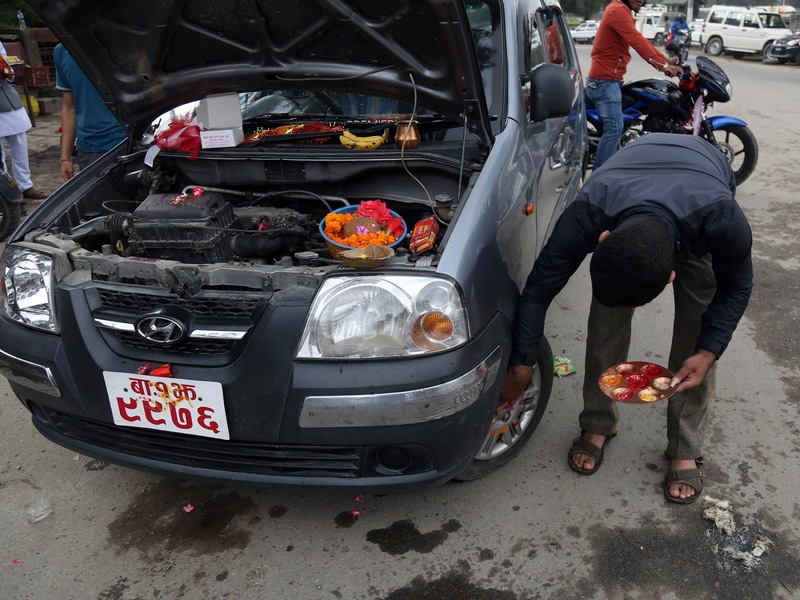 Not only the Hindus, all other religious Nepali people who have owned vehicles & machinery items, do worship too. Red and white clothes are offered to machinery and vehicles decorated with festoons. 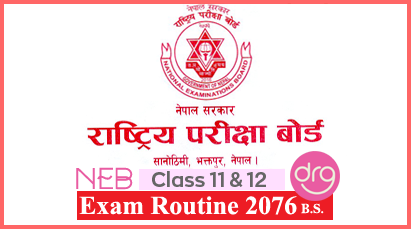 0 Response to "Bishwakarma Puja | In Nepal | 2016/2073"